Nike has been the Official Ball Supplier to the Premier League since the 2000/01 season. 2016/17 will be the 16th Premier League season for which Nike has supplied the match ball. Starting with the Nike Geo Merlin in 2000/01, through to the Nike Ordem 4 for 2016/17, Nike’s match balls bring pinnacle performance innovation to the pitch, season after season. The speed at which Premier League football is played has increased dramatically, and shows no sign of slowing up. The Ordem 4 is designed to keep pace with and facilitate this constant evolution. The distinctive, bold Visual Graphic of the Ordem 4 improves the visual acuity of the ball, to help the players catch sight of the ball quicker, facilitating rapid decision-making, instant reactions and ultimately, enhanced performance. 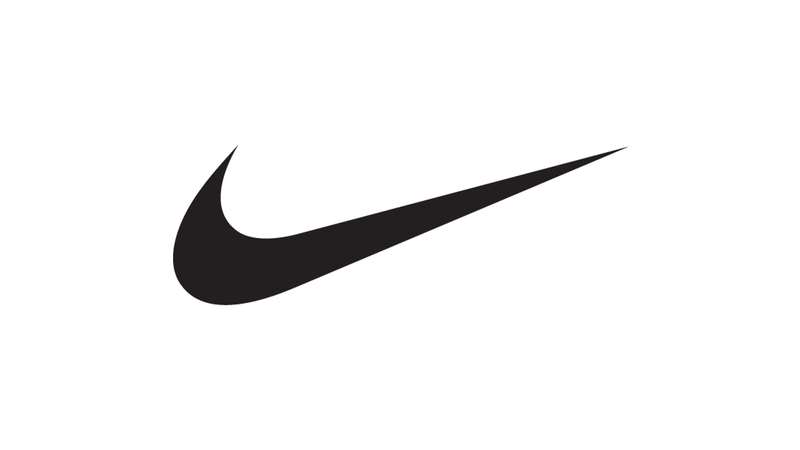 Off the pitch, Nike also works closely with the Premier League to support a range of initiatives including local community projects and the Premier League School’s Kit Scheme. Discover the history of the Nike ball and its 19-year association with the Premier League, from the Nike Geo Merlin in 2000/01 to the Nike Merlin in 2018/19.